ODM Daily For Champions 4 December 2018 – TOPIC: THE “3 C” TESTS! TOPIC: THE “3 C” TESTS! The most important training you can give yourself as a man/woman, boy or girl, is the training of SPEAKING THE RIGHT WORDS AT THE RIGHT TIME. Nothing is as refreshing and as smoothing as words spoken at the right time. Job, a man who had faced affliction declared, ‘how forcible are right words.’ Friends come to sympathize with him, but instead of speaking comfort and hope into the soul of this wounded man, they tried to INVESTIGATE AND APPORTION BLAME. Hear David again in Verse 1 of today’s scripture, “I said, I will guard my ways lest I sin with my tongue; I will restrain my tongue with a muzzle WHILE THE WICKED ARE BEFORE ME…” Be careful of what you say in the presence of the wicked people. If Joseph had muzzled his mouth in the presence of his brothers, his persecution may not have been so tough. By the time he got to Potiphar’s house, he talked less about his dreams. The wisdom of silence. Yes! I am led to ask you to conduct an obituary for wrong words in your life! BURY THEM! Close with Rumi: “Raise you word, not your voice. It is rain that grows flowers, not thunder.” Never forget the three “C” tests! ODM Daily For Champions 4 December 2018 – TOPIC: THE “3 C” TESTS! Prepare for THE LAST LAGOS ANOINTING SERVICE OF 2018 at the OGUDU MOUNTAIN, THIS SATURDAY. Theme: “REVERSING THE IRREVERSIBLE.” What was lost this year shall be RESTORED AND REVERSED! Time: 8.00am. 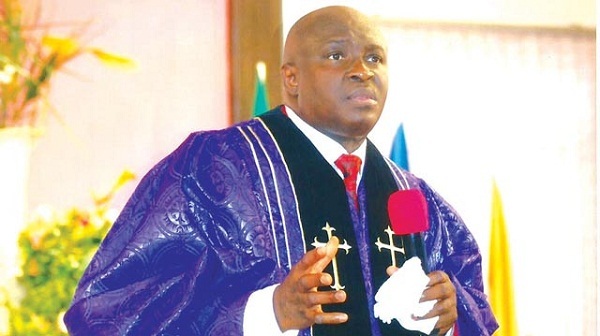 COME WITH 3 END-OF-YEAR PRAYER POINTS! 1. Pray seriously as led concerning today’s word. 2. As 2018 ends, every scheme of the enemy, to ensnare me by what I say, scatter in Jesus name. 3. Every evil voice speaking against me, be silenced NOW! Lord, reverse the irreversible in Jesus name. ODM Daily For Champions 4 December 2018 – TOPIC: THE “3 C” TESTS! Previous Post:Our Daily Manna Today 3 December 2018 – YOU ARE A V.I.P AND A STAR! I bless the Lord for this ODM in my life. I now know how to pray more and better. God bless Kokoi, the lady who introduced me to ODM. God bless the author and publisher of ODM. Because of you I know christ more. 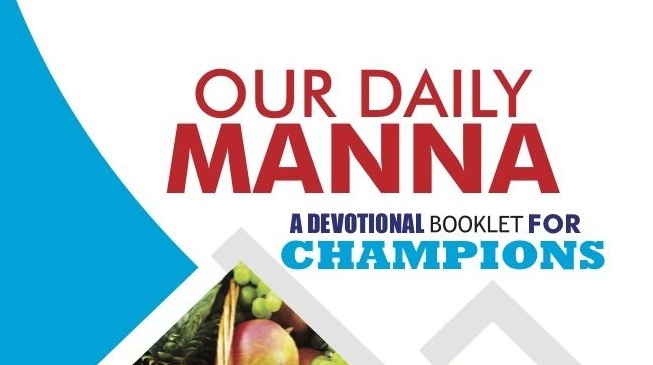 This devotional is indeed “my daily manna” the food that feeds my spirit and soul. God richly bless you Ps. Chris and team for allowing God to use you to bless us. Hallelujah, we are happy about the things God is doing in your life through Pastor Chris. We celebrate God’s love towards his people.